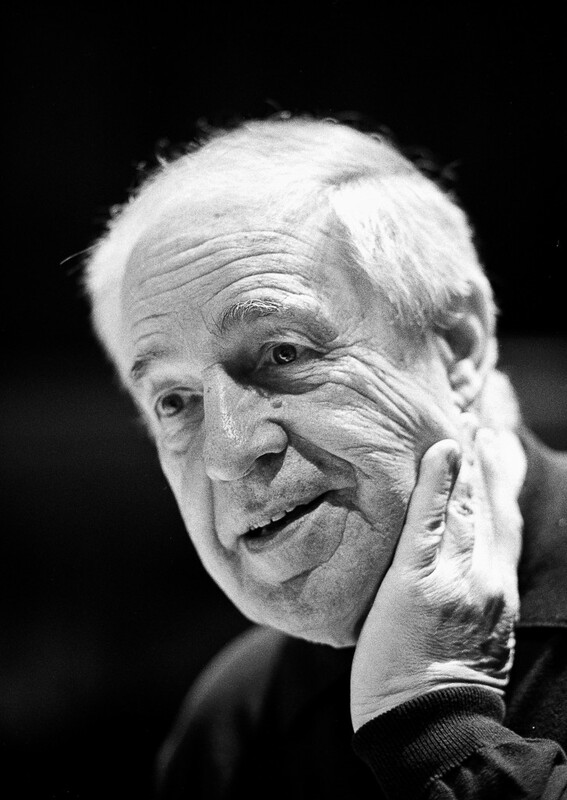 Very sad to hear of the death of Pierre Boulez. I first photographed him in 1973 and on many occasions since, most recently in 2000 at the Barbican where he was rehearsing Petrushka with the LSO. Despite his usually rigorous manner when conducting I always found him most warm and friendly to meet and work with.